One of the key part of any smartphone is its price tag. So, before we get into the nitty-gritty details, let’s take a look at the Samsung Galaxy S6 Active Qatar price first. 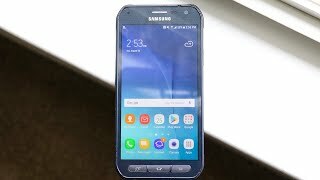 As the Samsung Galaxy S6 Active is expected to include slightly better specs and more features compared to the Galaxy S6, it’s expected to cost more. Based on these leaks and rumors, we are hoping that the Samsung Galaxy S6 Active Qatar price will be around 2500 QAR. Just like the Samsung Galaxy S6, the Active version features a 5.1-inch Super AMOLED screen showing 2560 x 1440 pixels resolution and 576 ppi of pixel density. The external part which is the design does offer some notable changes. The software keys have been replaced by hard keys on the front side. It’s also quite bulky compared to the Galaxy S6 and is about 8.8mm thin. 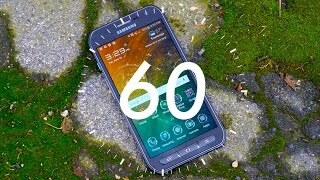 It’s also humidity, salt, rain, dust, vibration and solar radiation resistant and MIL-STD-810G certified unlike the Samsung Galaxy S6. 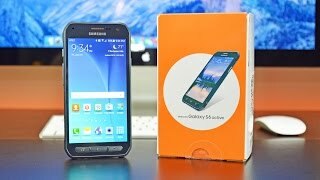 So, if you didn’t like the Samsung Galaxy S6 or Samsung Galaxy S6 Edge, you now have a reason to look forward to the Samsung Galaxy S6 Active release date Qatar because of the new features. There are no major changes in the hardware part. 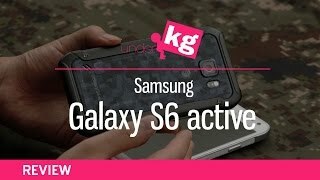 The Samsung Galaxy S6 Active is expected to pack Exynos 7420 processor which will be accompanied by 3GB of RAM. There are three different storage available for users: 32/64/128GB with options to expand the storage using microSD card slot. 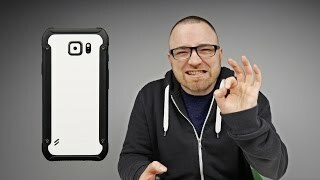 A notable change in the Galaxy S6 Active compared to the original Galaxy S6 is that the Fingerprint Sensor has been removed. 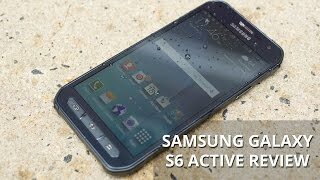 For those who are looking for a spec heavy smartphone already know what the Samsung Galaxy S6 Active Qatar price is going to be. There is also the HTC One M9 and LG G4 that you can check out. This version of the Mobile Phone comes in Color : Blue , Capacity : 32 GB , Display Size : 5.8 Inch , Sim Cards Slots : Single Sim , Special Features : Touch Screen. The model comes in 9 other variations including combination of 32 GB Capacity , Blue, Grey, White Color , 5.8 Inch Display Size , Single Sim Cards Slots , Touch Screen Special Features. The product is sold at 2 online shops in Qatar in Doha. 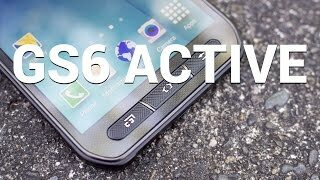 The best price for the Samsung Galaxy S6 Active in Qatar is QAR 898 sold at Ubuy and available with free shipping and delivery within 5-9 days. Price has decreased 14% from QAR 926 on 2018-11-12 to QAR 793 today.